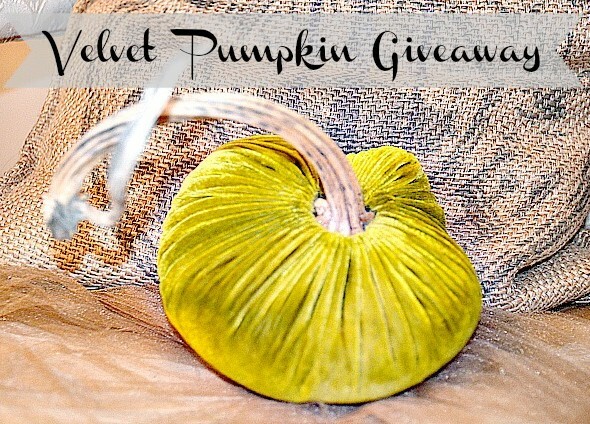 Velvet Plush Pumpkin GIVEAWAY! 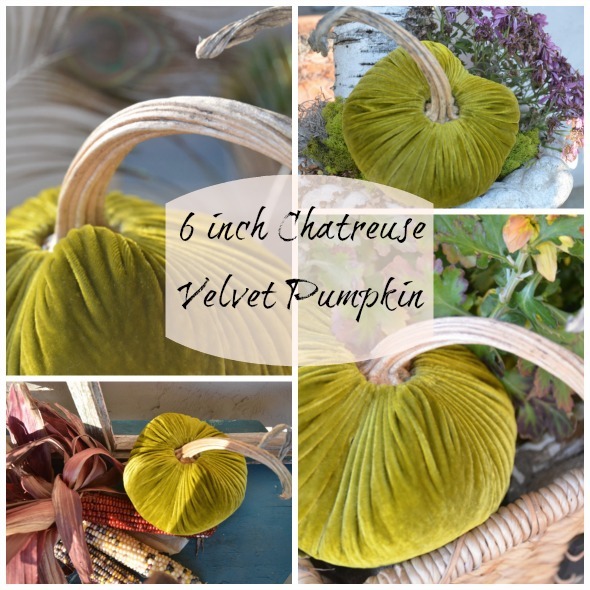 Velvet Pumpkin GIVEAWAY ~ For a chance to win this 6" Chartreuse Velvet Pumpkin, just visit LoveFeast Shop and let us know what your favorite product is in the comment box. You are here: Home / Life / Velvet Plush Pumpkin GIVEAWAY! and large, gorgeous, voluptuous sizes. They come in hues of different colors allowing you to adorn any room with jewels of all tones. Or in subtler shades adding sophisticated layers and textures to your decor. 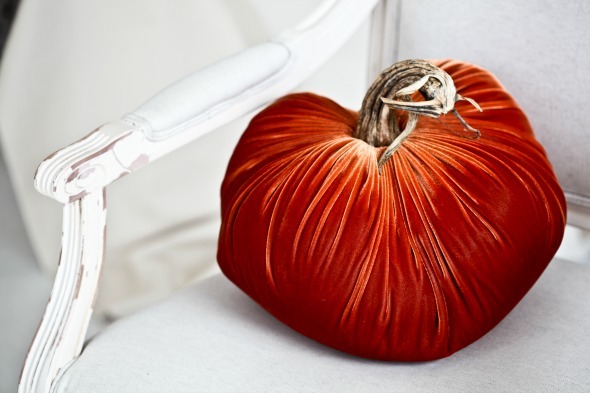 Each heirloom quality velvet Plush Pumpkin, is hand stitched and carefully topped with a natural, organic pumpkin stem. They are heavy and substantial. We have a hard time putting them away. Okay, truth be told, we don’t. These beauties stay up year round and we never get tired of them. 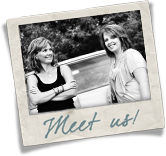 We’re excited to offer a GIVEAWAY this week. WINNER: Nanette Romo randomly picked by Rafflecopter. 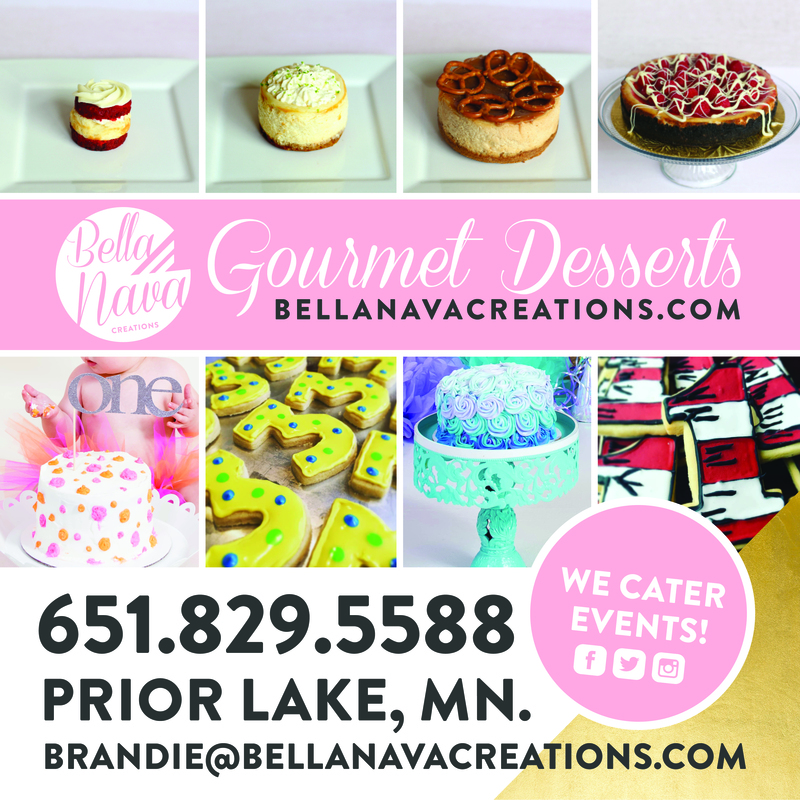 CONGRATULATIONS Nanette! I am in love with the velvet pumpkins. Would love to win one. These pumpkins are gorgeous!! Ladies… Do not hesitate to purchase some. I have four and plan on getting more. Would love the green for my collection!! Such a beauty! I love these!! I especially like the sheared beaver loop scarf…it looks so warm and cozy! 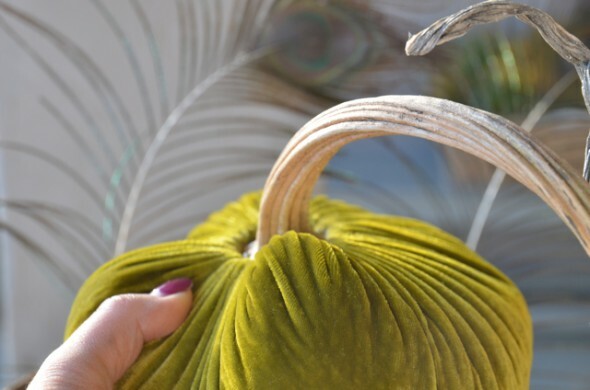 I’d love to win the chartreuse pumpkin! I love the velvet pumpkins. I have ordered some from you and would love to win this color,too! ive been coveting these for a year now! would love to win one. I have the turquoise collection, but would LOVE to add this little chartreuse beauty to my collection!!!! Love the pumpkins, especially the white ones (probably only b/c I already have the harvest colors). Absolutely LOVE these! Stunning colors! 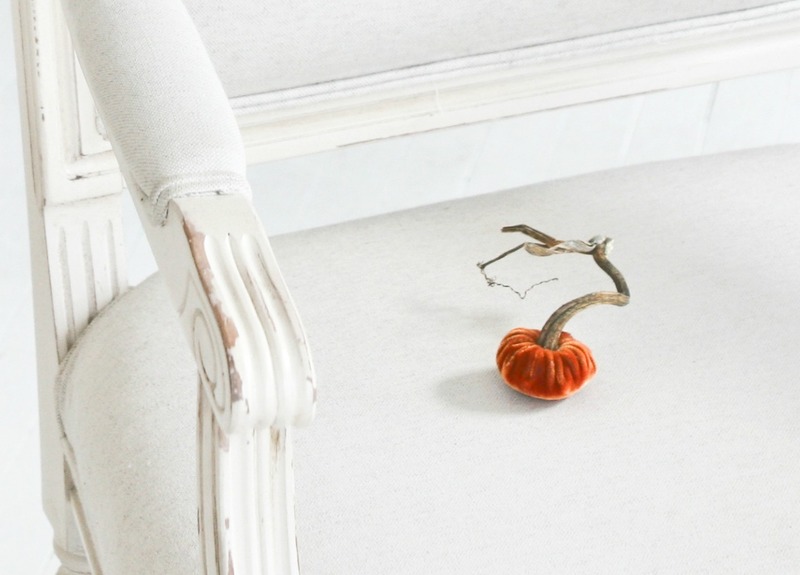 Those velvet pumpkins are adorable ,would love to have for my décor! Would love one of those velvet pumpkins, they are adorable! I love the “Velvet Pumpkin Fall Sunset Trio”!!! AND I started following you on Facebook some time ago, already “liked” you! Beautiful pumpkins! Thank you! I think these are simply beautiful! I already get your newsletter. THanks for the giveaway! I love your velvet pumpkins!!!! I love these. The colors pop and make me wish fall could last longer !!! These pumpkins are beautiful- love the green! Love the velvet pumpkins! Thanks for the chance. This chartreuse beauty would be the perfect complement to my turquoise, lagoon, and putty set! I am signed up or newsletter! Pick me! Love the pumpkins! The velvet pumpkins are so incredible! Love them! I adore the pumpkins, of course, but I’m lusting after the Provencial Board and the Dreams are Free pillow. I have been dying for one of these!!! My absolute favorite item in the shop is the woven velvet throw with fur trim! Dreamy. Everything doesn’t count does it? Fleur del Lis Marquee Whimsy is calling to me – I’m a huge New Orleans Saints Fan. I have been eyeing these pumpkins for FOREVER. LOVE LOVE LOVE! I have been drooling over these beautiful pumpkins for so long. I would love to win one! 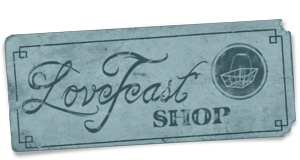 I love the http://www.lovefeastshop.com/velvet-pumpkin-holiday-ice-trio/. Would love to have at Christmas time!! Thanks for holding the raffle. The Chartreuse would match my barrel chairs and large rug!! Posted on FB too! I have admired your pumpkins for several years. They are beautiful and are a beautiful accept for every home and décor. I love the fabric and colors, too. 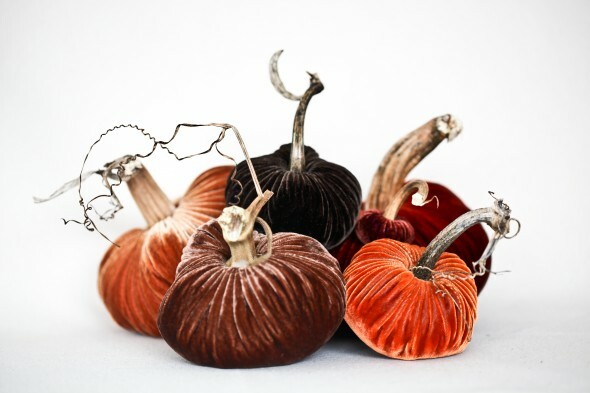 My favorite are these velvet pumpkins! All the colors are gorgeous! 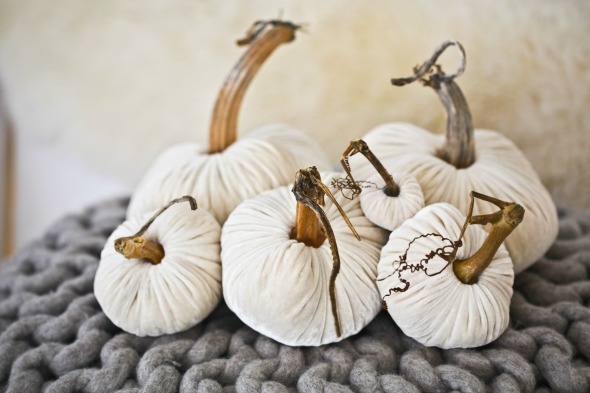 Love love love the white velvet pumpkins! Love, love, love the pumpkins! To the Moon and Back Print! 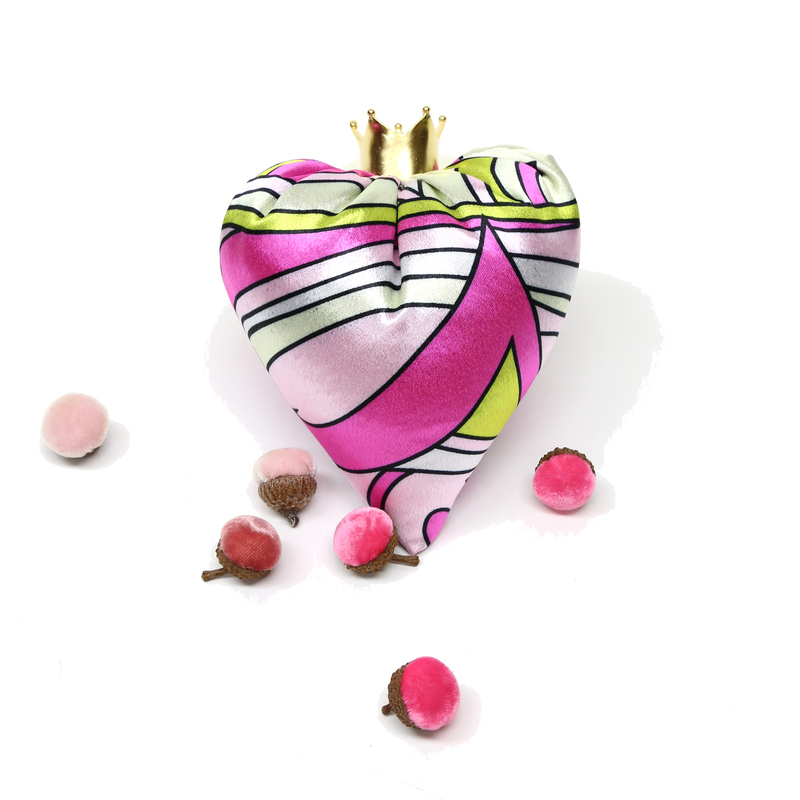 I really love the velvet acorns in the nest. love love love the acorns and pumpkins! !